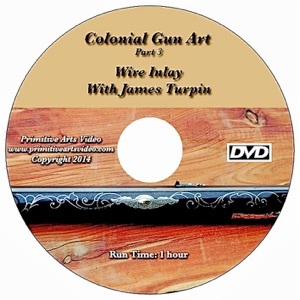 In this video Mr Turpin show the steps to install the “mystical” wire inlay. This ancient art form is much easer than most people think. This also covers tool making, design & installation.